As a friendly family-run business, we’d also love to warmly welcome you in person very soon, at an idyllic nautical sanctuary where a personal service awaits. Look forward to getting away from it all, to an almost dream-like haven of tranquillity, where, for the helpful staff, nothing is too much trouble. By choosing Rice & Cole, you’re opting for the best of both worlds in a breath-taking setting far from the madding crowd. 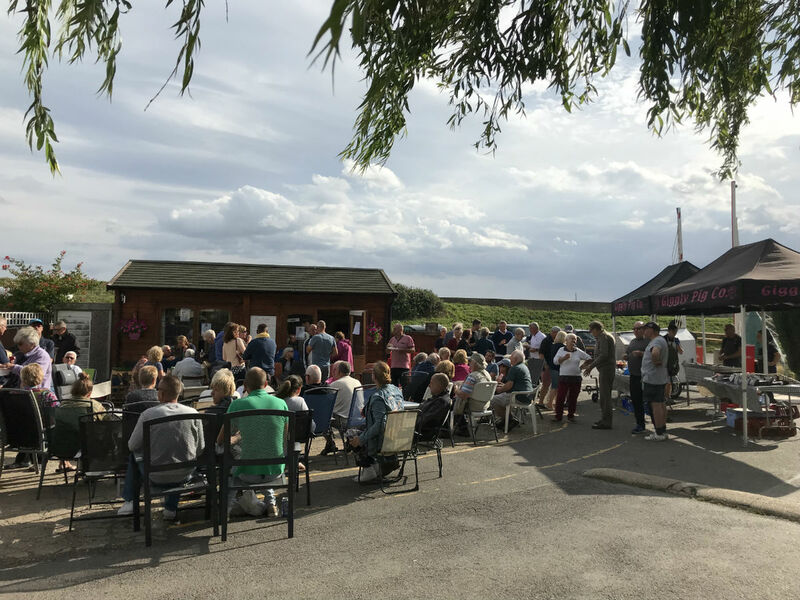 A superb ‘all mod cons’ boatyard (140 moorings) and the equally impressive adjacent Sea End Caravan Park (180 pitches for luxury holiday lodges and static caravans) in a wonderfully secluded country milieu. But also one where a bustling yachting town, Burnham-on-Crouch, – and all that offers – is only a short stroll away. Rice & Cole provides the perfect solution for those who own boats and would also like to own a luxury lodge or caravan — where they can live in comfort on the park and/or boat, and where a boat maintenance full service is available on site. Here, enjoy a tailored break with family and friends where you can be as energetic as you like. Or, if you simply want some low key ‘me time’ where there’s absolutely no pressure to get active, you’ve just found the ideal place to totally unwind: a blissful environment for serious (and not so serious!) 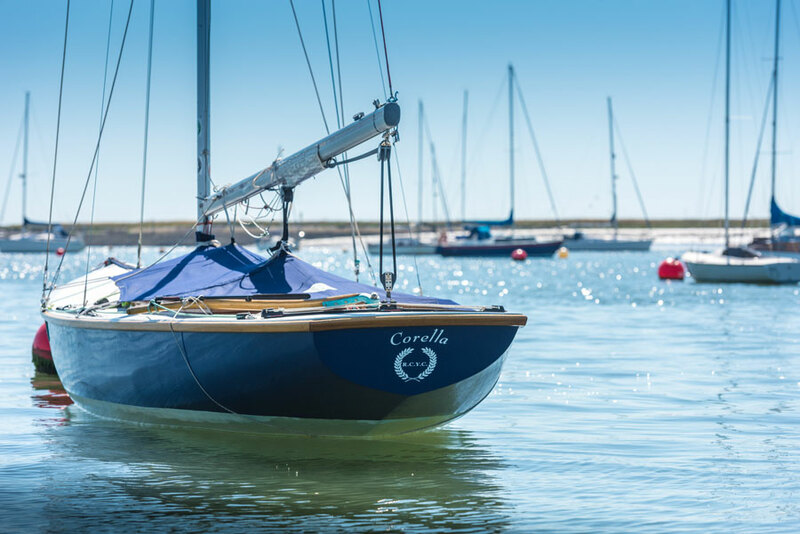 yachtsman whether cruising or racing around the cans and motor boat lovers that’s perfectly situated on 12 acres in close proximity to the River Crouch in Essex ideally situated for exploring the river, other east coast estuaries with access to European destinations. Providing holiday home owners with a personalised experience is what we thrive on, what really sets us apart. 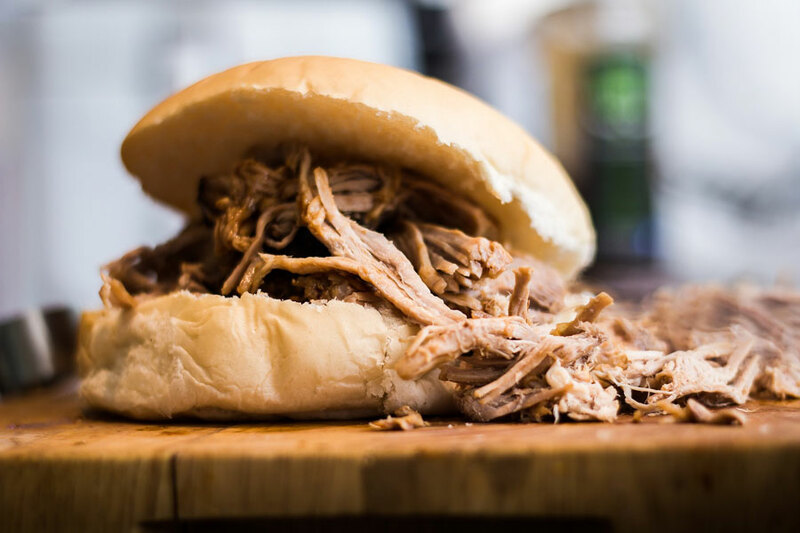 So, enjoy taking a look around our website, then simply get in touch with us to arrange a booking. 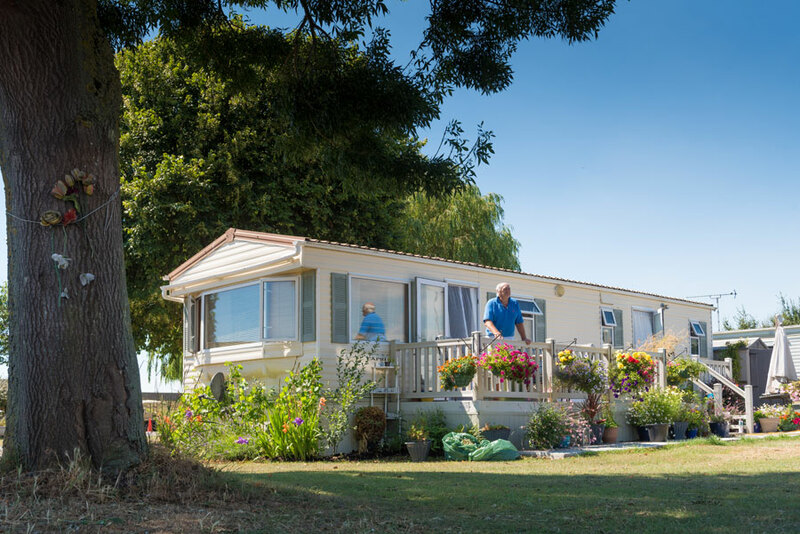 Then look forward to being made to feel special, relaxing in the comforts of your own luxury holiday lodge or caravan close to one of eastern England’s most stunning waterways.